07:12 John’s Frankenphone is on its last legs, when will we see a CDMA iPhone? Where should he go after Palm Desktop? Nexus S and the Cloud? 15:44 What should you use to schedule tweets? 21:30 What was your biggest paradigm shift? 24:01 Upcoming Events – C.C. Chapman book signing in Boston on Friday. The 25th Annual MOC Awards! Send in your nominations now via the nomination form. Open for sponsorship too. Nomination open ’til Dec. 15th then voting begins! 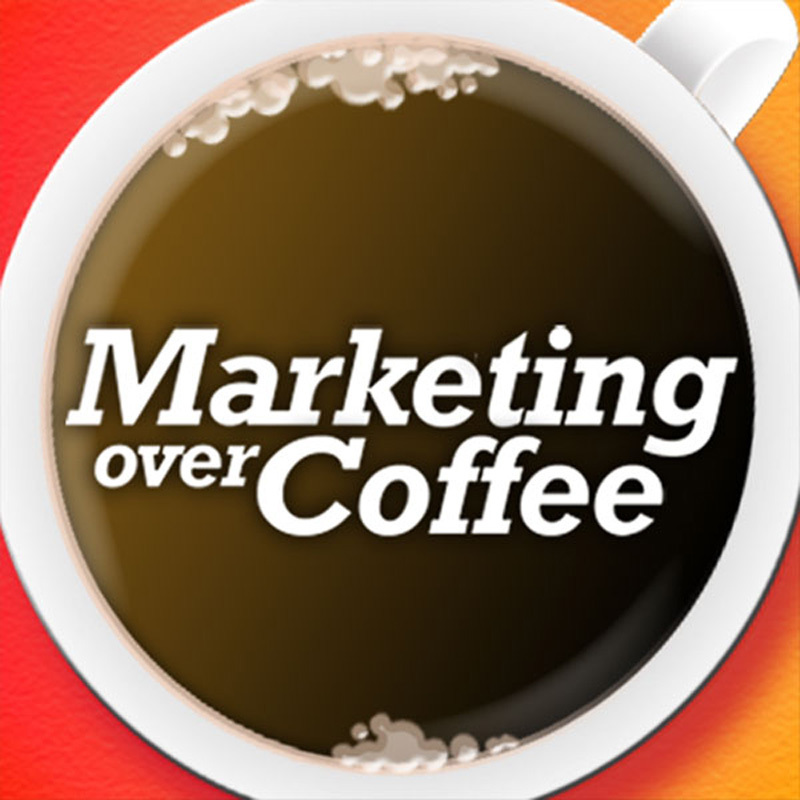 The Marketing Over Coffee Android App Now Available! Anyone buying the app gets early access to the holiday episode!